We're excited to bring you three new YouTube partners: Blockchain Central, Looking Glass Universe and After Skool. These channels cover advanced topics in science, math and technology for high school and university students. Watch them now and find out about the inner workings of today's world. 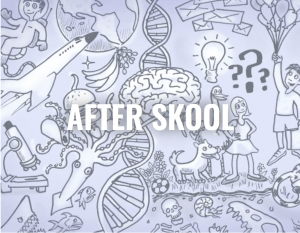 After Skool explores topics including fitness, motivation, and philosophy and brings you entertaining answers, most of which you won't hear in the classroom. 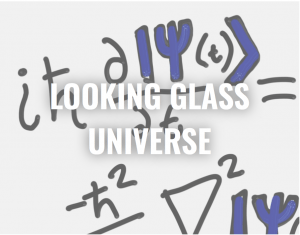 Looking Glass Universe makes videos about the curious world of quantum mechanics, as well as topics in mathematics. These videos go into detail, but aim to be accessible. 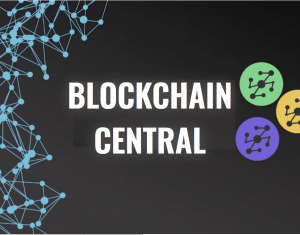 Blockchain Central is your source of reliable information on political, legal and financial aspects of cryptocurrencies. The channel's host, Blu Mantic, together with an experienced team of researchers from Frankfurt School of Finance and Management uncover the secrets and the promise of Blockchain, Distributed Ledger Technology and Initial Coin Offerings (ICOs). Visit the content partners page to see the complete list of content on the boclips platform. Don’t forget to sign up for your free demo account for your classroom. Upon registering use DEMO in front of the school or organization you list. Bethany Beaudrie is a fan of #sociallearning and educational technology. She loves working with students and teachers around the globe to help bring learning to life. Currently, she is the Director of Global Community Management at boclips.